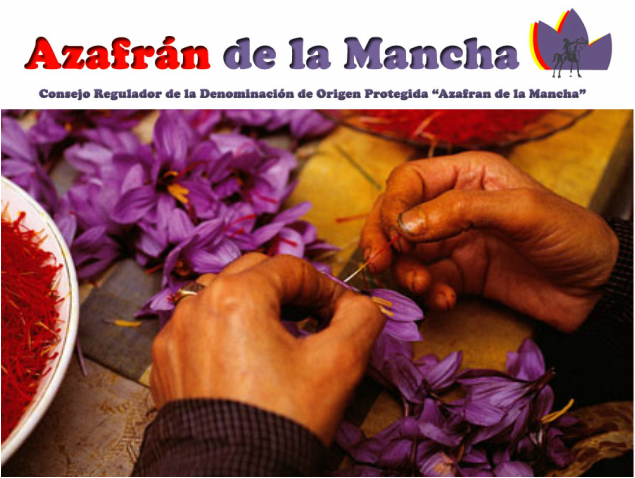 Saffron from La Mancha is different from others because of the red stigmas that extend outside of the flower and because their stems are short. 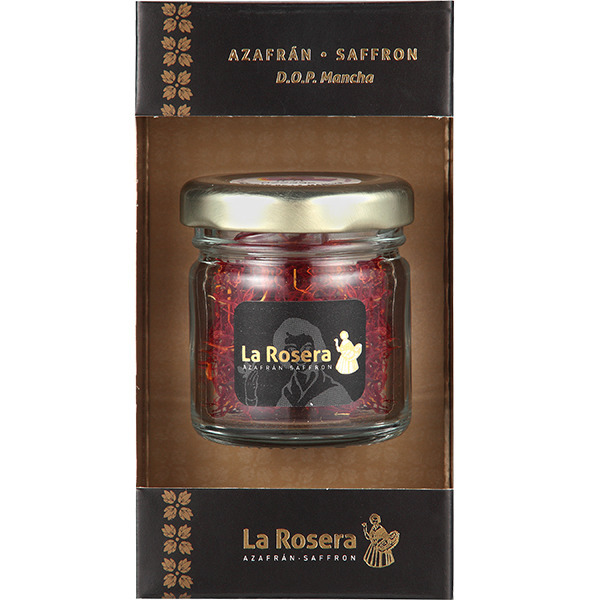 Saffron from La Mancha under the Denomination of Origin must always be saffron from the current harvest, since it loses quality over the years, and must be sold in strands only, never ground. The strands are flexible and resistant, with bright red stigmas. 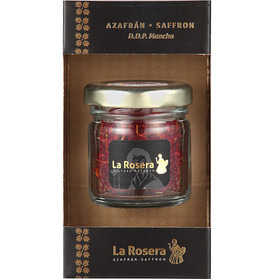 The toasty aroma is intense and penetrating, and is accompanied by a slight, aromatic smell of ripe grain or dry grass with hints of flowers. When infused, the olfactory-gustatory sensation is long and smooth, although slightly bitter at the start, then turning to persistent ripe grain and toast. 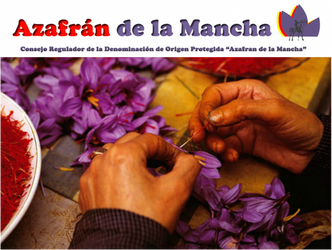 It is characterized by a lack of astringent flavor. 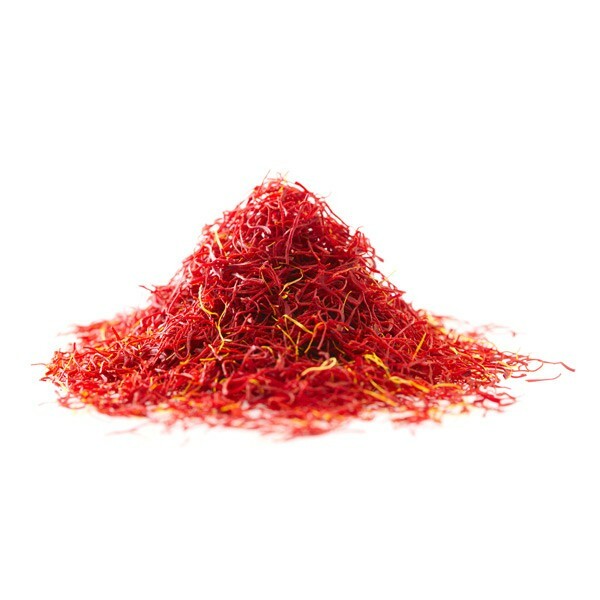 Essential for making paella, fish, rice dishes, or in Italian, Indian and Thai dishes.